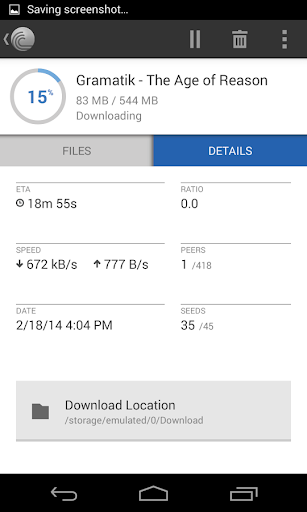 BitTorrent – Torrent Downloads v4.7.1 APK – Find, download (torrent) & play torrents on your phone or tablet with the official BitTorrent® App for Android. Get the awesome torrent downloader with no download speed or download size limits. Now downloading torrents to your phone is easy.